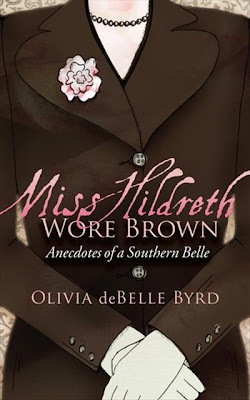 New Additions to the TBR, Or Michelle Reads Blogs Again – my books. my life. I have been reading such good things about The Uncoupling that I have added it to my list as well. The others you chose look great as well. I hope that you get the chance to read and enjoy them! I just got the Uncoupling in the mail. It looks very interesting. I hope it’s as good as it sounds! I love the cover to The Vespertine. I somehow missed The Vespertine. 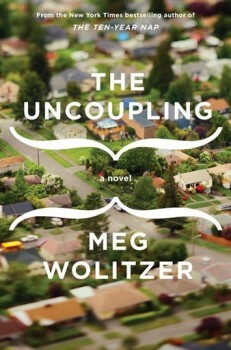 The Uncoupling is amazing, and I know you would enjoy it! Wonderful additions to your TBR list, Michelle! 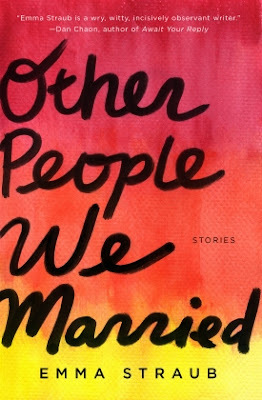 I love the cover of ‘The Uncoupling’, the name of the author Olivia deBelle Byrd and the title ‘Other people we married’. Enjoy reading your new discoveries! 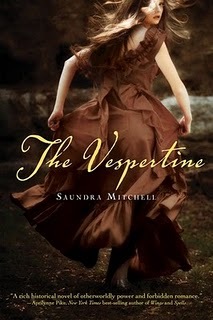 The Vespertine is a beautifully written book. I think you’re going to ejoy it!